YHM: Raman and Ishita get framed by Rajat. Rajat gets a clean chit by faking evidences in front of the media. Ishita doesn’t lose and tries to tackle Rajat in his own plans. She takes help from the medical officer, who has conducted post mortem of the lady’s deceased husband. The doctor goes through Raman’s case history and deduces that Rajat has indeed done a big mistake in Raman’s surgery. Rajat admits of doing the surgical error, but comes up with a back up plan to save his reputation. 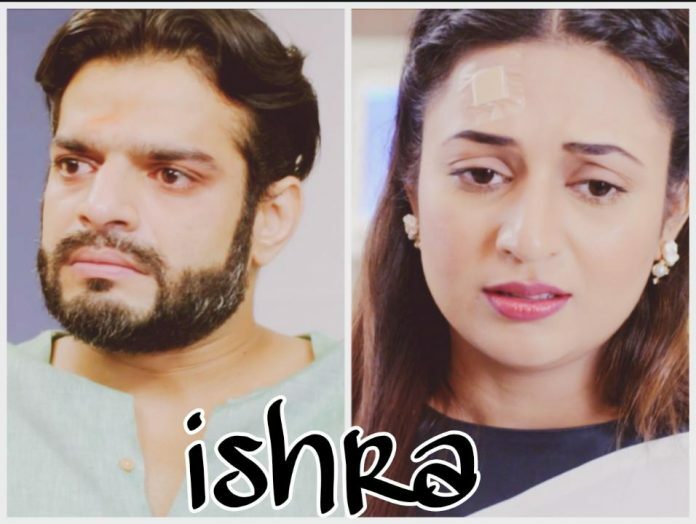 Raman wants his culprit to get punished, since he is facing the paralytic state because of Rajat’s mistake. Radhe makes Prashant captive so that Prashant doesn’t reach Krishna. He doesn’t want Krishna to know her real exam result, that she has passed and also got admission in London’s college. Radhe fears that Krishna will go away from him forever. Saajan plans to send Krishna and Radhe to Mumbai for few days, so that Prashant never reaches them. Krishna and Radhe agree for the trip just for Gajanan and Lali’s sake. On their way to airport, they come across Prashant, who has got free from Saajan’s clutches. Prashant tries to meet Krishna and inform about her admission and Radhe’s cheap scheme to kidnap him. Radhe blocks Prashant’s way once again. Rifat plans to defame Mahira and Rihaan. She learns that Zain has promised Mahira of getting her married to Rihaan. She doesn’t want her son to become a fool again. She respects Zain’s feelings and knows that he is much hurt within. 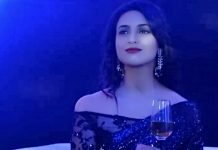 She exposes Mahira and Rihaan’s love tale to the family, so that she can shame Madiha and Majaaz further. Rifat drags Mahira home, and questions Madiha’s upbringing. Madiha faces many taunts and doesn’t know what to answer for Mahira’s cheap doings. Zain learns that Rifat has purposely sent Mahira and Rihaan out of the house to defame them, and reveals her plotting to everyone. He gets embarrassed by Rifat’s cheap plans. Suyash, Falguni and Rawat family celebrate Ganesh Chaturthi. They get a Ganpati idol home. Falguni and Niyati dance in the celebrations and make away for happiness. They wish Piyali settles with them with a clean heart, but Piyali has other intentions. Piyali makes sure that she ruins Rawat family completely, so that everyone loses trust in Falguni. Piyali joins hands with Falguni’s biggest enemy, Uttara Devi. Piyali starts a new conspiracy and calls up Uttara to reveal her big plan. Uttara takes a disguise and comes home as a foreigner, who is interested in investing in Rawat industries. Suyash and Falguni take her entry as a positive sign, and thank Ganpati. Uttara wants to ruin them too.